I adore the name of this raw cake business. Paradise Unbakery. Unbakery! Get it?! The gorgeous creations of this independent business first caught my eye a few weeks back and I meant to let you all know about it sooner, but it slipped my mind until I was browsing my photos today. 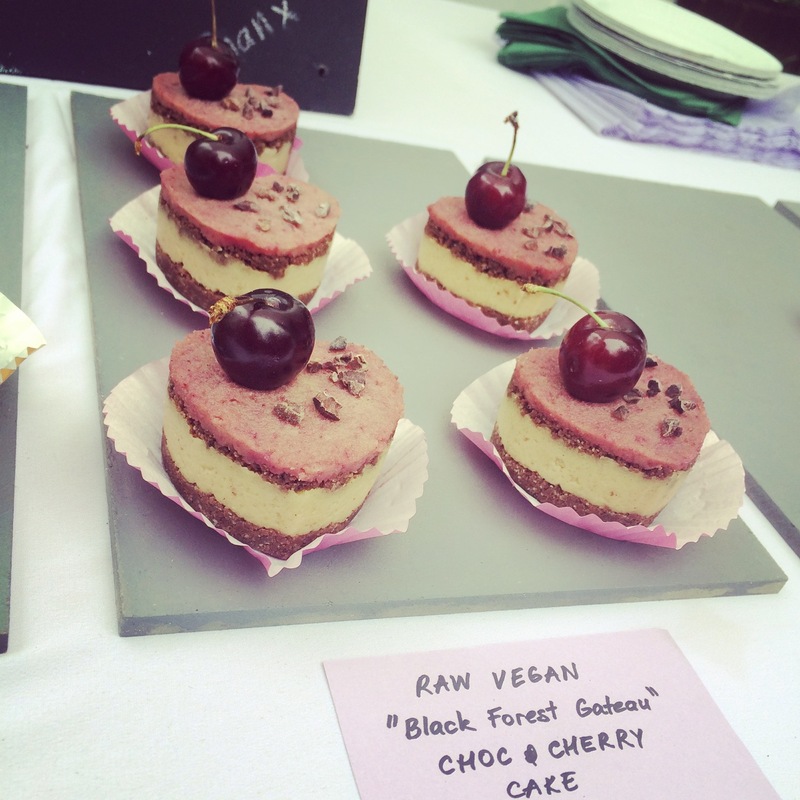 Check out these gorgeous raw vegan chocolate and cherry cakes. You can check out and order from Paradise Unbakery online and be sure to keep watching for festival and market appearances in and around London. You can like Paradise Unbakery on Facebook. You can like Paradise Unbakery on Twitter.